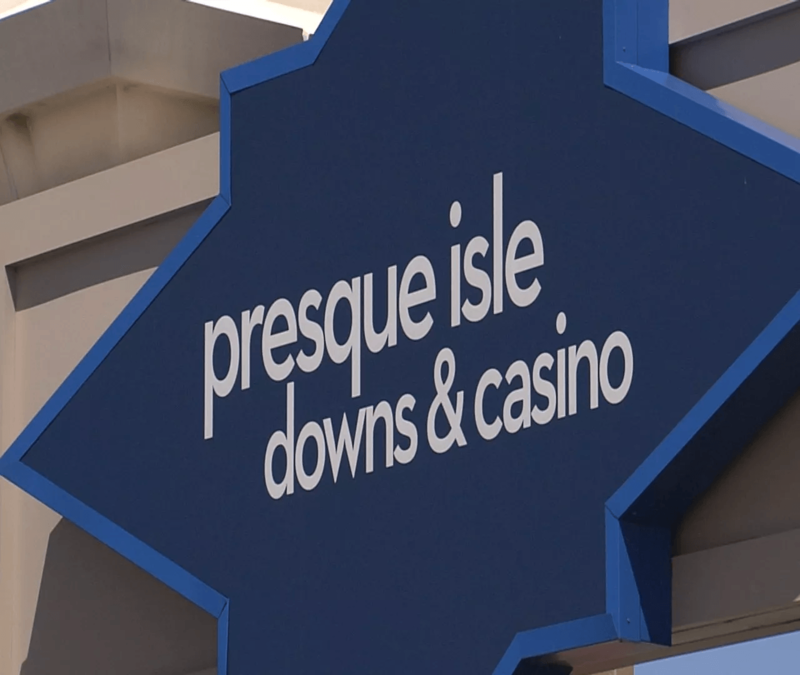 The Presque Isle Casino in Erie, Pennsylvania has been fined by regulators for permitting five cases of underage gambling on its premises, including one instance that left security staff with egg on their faces. 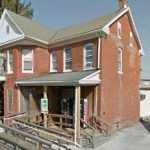 In August, a 20 year-old-male was stopped at the door after flashing the ID of a 42 year-old woman. On being challenged over the startling discrepancy, he explained he was in the process of undergoing gender reassignment and was waved in. While you have to admire the young man’s chutzpah, the Pennsylvania Gaming Control Board (PGCB) was less than impressed and on Wednesday fined the casino $47,500 for the five violations. According to PGCB documents, the man re-entered the casino twice more that night and spent some time playing blackjack, before another less-gullible security officer became suspicious and scrutinized his ID. Realizing the game was up, the impostor fled into the night, leaving the ID behind. He’ll no doubt be hoping his mom doesn’t miss it too much. 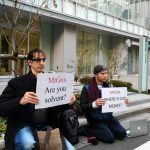 PGCB is an energetic finer of its casino sector for an array transgressions, which are usually reported by the casinos themselves. To attempt to cover them up would constitute a far graver offense that could result in license revocation. Other penalties issued Wednesday included a $25,000 fine for Greenwood Gaming, the operator of the Parx Casino in Bensalem, for offering non-compliant progressive slot machines. The machines had malfunctioned and were then serviced by technicians and put back into play before being tested by PGCB officials. This violation occurred with three different machines in 2017, according to PGCB documents. Meanwhile, Harrah’s Philadelphia Casino & Racetrack was fined $45,000 over various instances of non-compliant slot machines, including several whose payout percentages fell slightly below the required minimum. 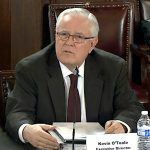 Last December, the regulator imposed the highest fine in its 14 year history on the Mohegan Sun Pocono — $1 million — for its failure to follow internal controls in relation to a $420,000 fraud, masterminded by one of its own executives. The casino had failed to adequately track its loyalty slots play, which enabled its VP of Player Development, Robert Pellegrini, to orchestrate a scam that used stolen loyalty card PIN numbers to allow an accomplice to play slots for free and keep the winnings. Pellegrini was sentenced to 32 months in prison for the scheme. Part of the fine was also imposed for the casino’s engagement of the services of companies that did not have the correct PGCB licensing.